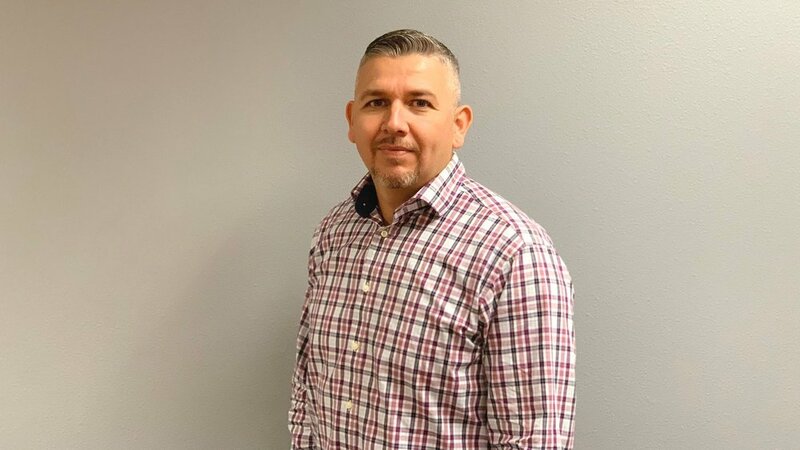 Ramon Sanchez is experienced in the structural engineering, design and construction management of industrial (oil & gas), residential, commercial and educational projects involving steel, timber, concrete, and masonry projects. Ramon has coordinated with contractors, architects, owners, fabricators, and engineers in related fields. He has prepared structural calculations, material and construction specifications, and complete structural packages for building department permit approval and issued-for-construction drawing packages. Ramon has over 15 years of experience in structural engineering, design/review, and managed structural projects. He has also, supervised and reviewed the work of junior engineers and designers/drafters.